world is Orient Textiles which been working in the field of textiles since 2000. Orient Textiles always offer good quality fabrics and always offered exceptional quality fabric for women and men. 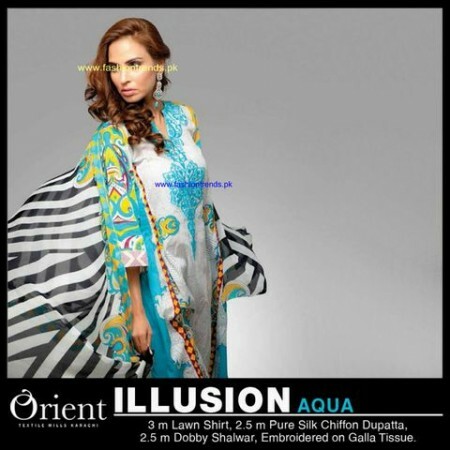 The fabrics are offered by Orient Textile during all seasons. For summers you can get light fabrics and warm fabrics for winter season. 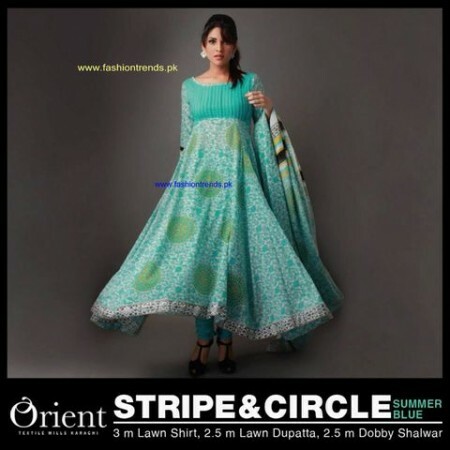 For instance all three volumes of Orient lawn 2013 had light lawn fabrics perfect for summer. The availability of embroidered and printed designs both are ensured in women fabrics. You can shop Orient Textile fabrics through physical and online stores. The Orient Textiles Women Midsummer 2013 Collection can be seen by you by clicking on the link mentioned below. Availability of the clothes in Orient Textiles Women Midsummer 2013 Collection is expected in stores and online in the coming few days. 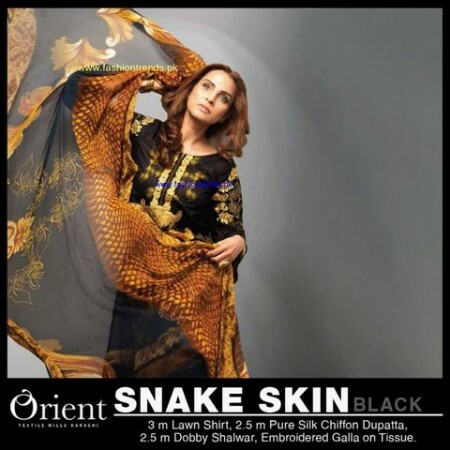 You can go to the Face Book page of Orient Textiles to know the retailers of Orient Textiles and find out the address of its online stores.